This is the third story in the saga of the Princelings of the East. They are best read in sequence. This story contains some adult themes and might need a PG rating. Fred has reached an understanding with Princess Kira of Dimerie, but a visit to their home castle sees the start of mystery, intrigue, mistaken identity and heartache. Meanwhile, is George neglecting his duties for his new love? 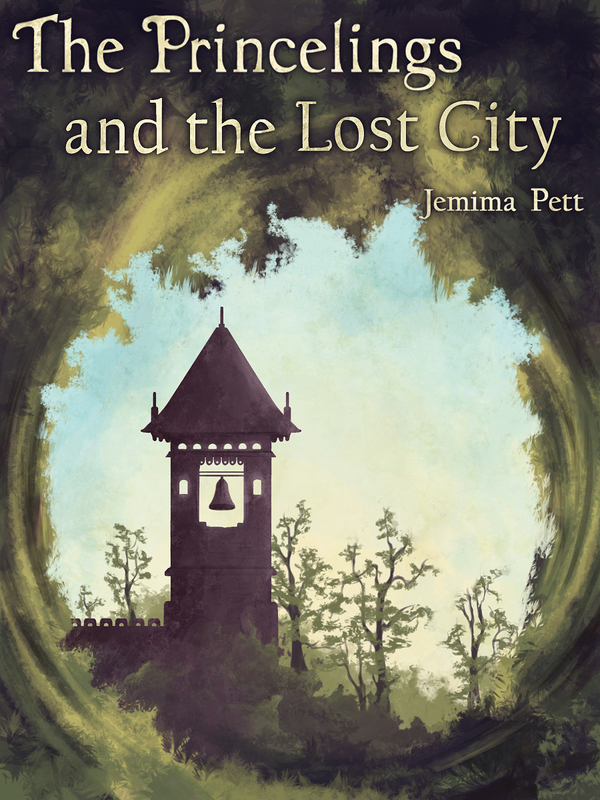 Buy The Princelings and the Lost City on Amazon, Smashwords, iTunes and all good eReader stores.